Sleep apnoea humidifiers can alleviate symptoms of nasal congestion, dryness and rainout. 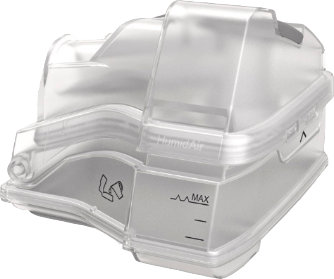 ResMed Climate Control intelligently adapts to environmental conditions and delivers optimal temperature and humidity right to the mask. 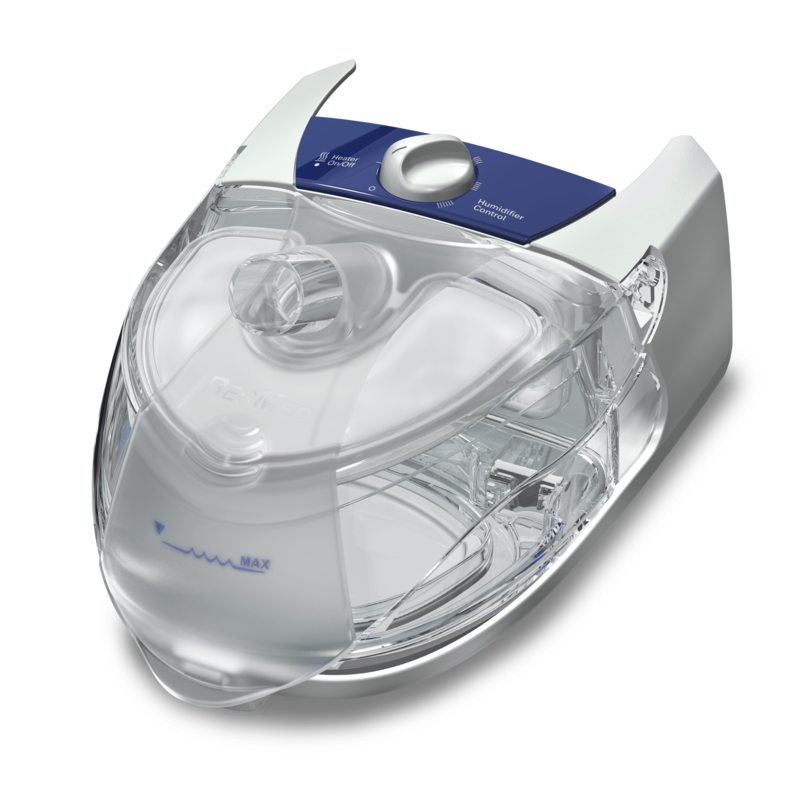 Integrated heated humidification for ResMed’s Stellar ventilator range.